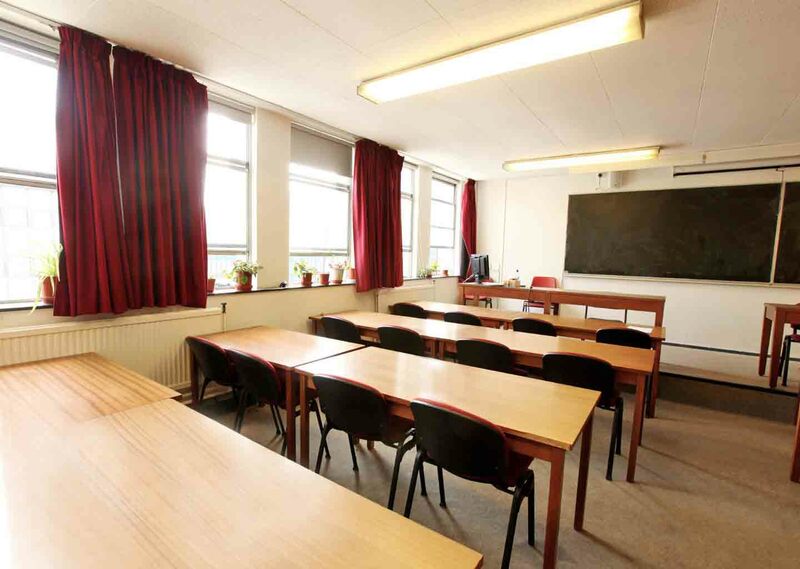 The Blackett Building offers a selection of classrooms with a unique character and style, that accommodate up to 40 people. 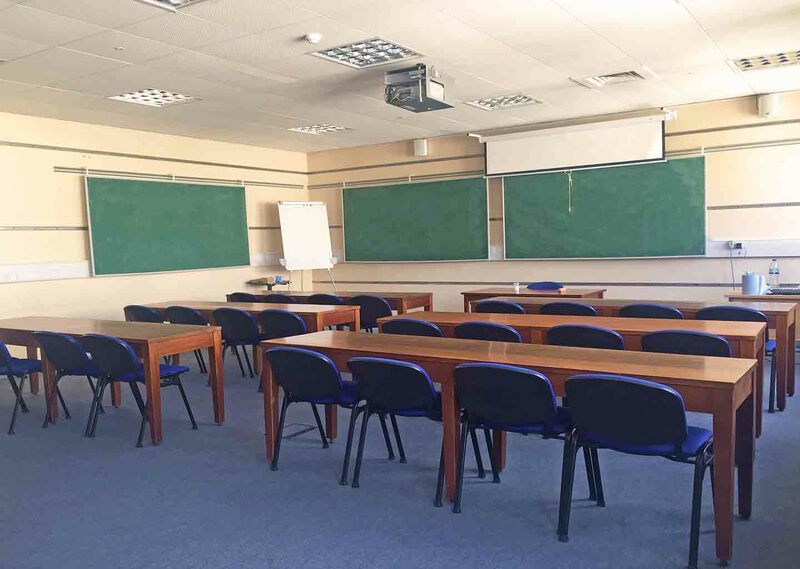 The classic decor of these classrooms, including wooden panelling and chalkboards, provides the perfect backdrop for filming and photography. 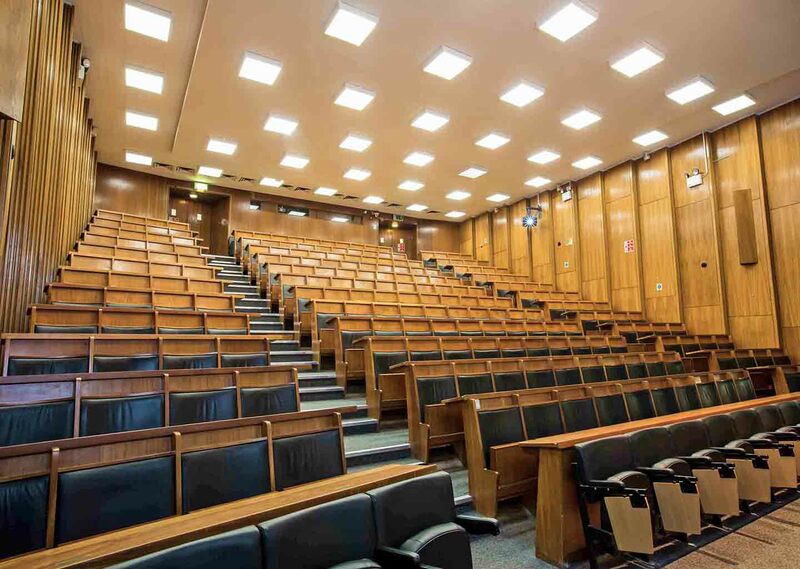 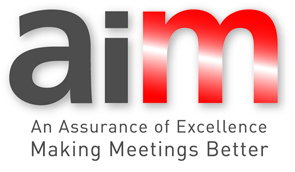 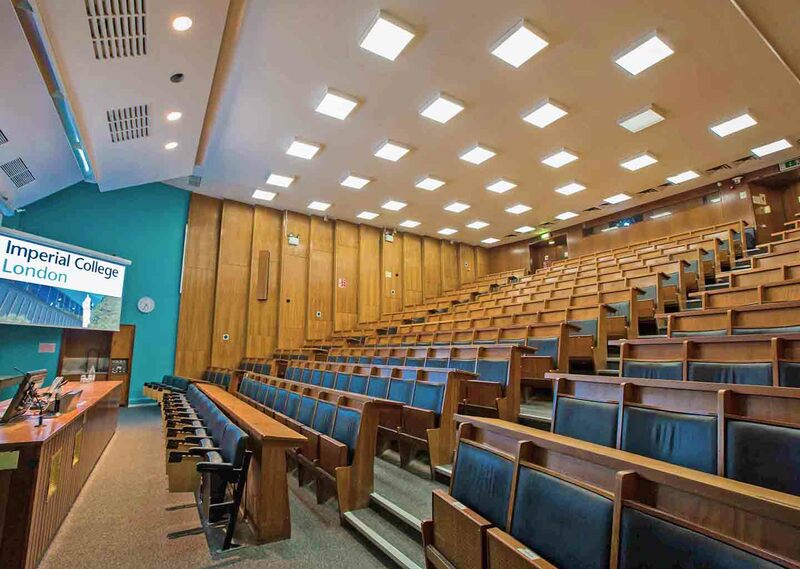 The largest lecture theatre equipped with the latest audio-visual equipment seats up to 246 and is easily adapted for conferences and large corporate events. 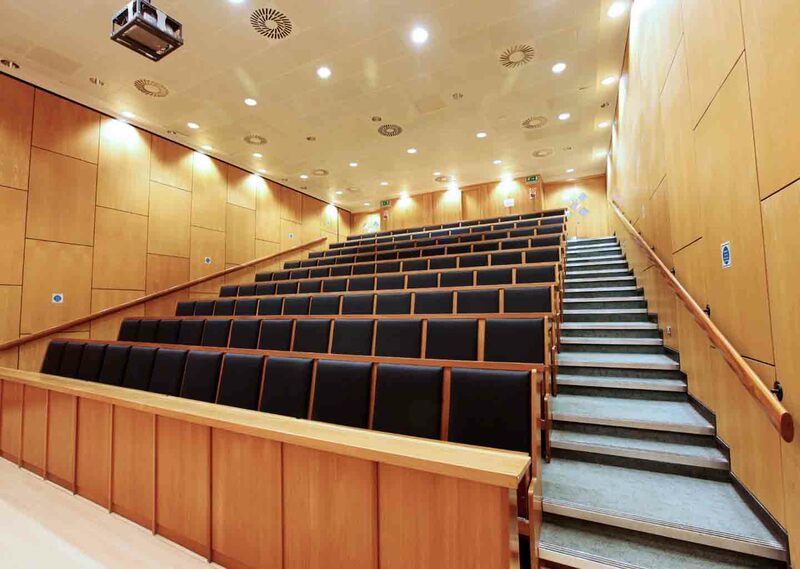 In addition, its two medium size lecture theatres which seat up to 113 comfortably can be used for lectures and meetings.